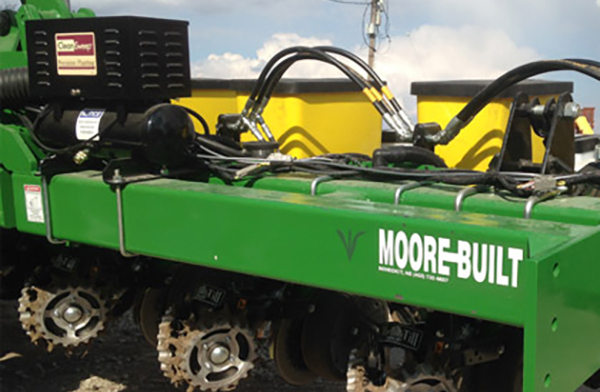 or help you complete with remote phone installation support, or some of both. 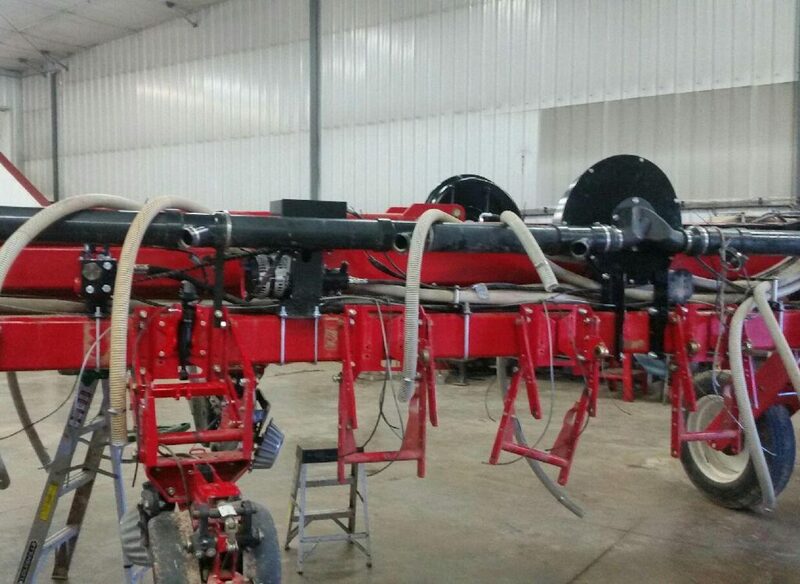 Any Row Unit. 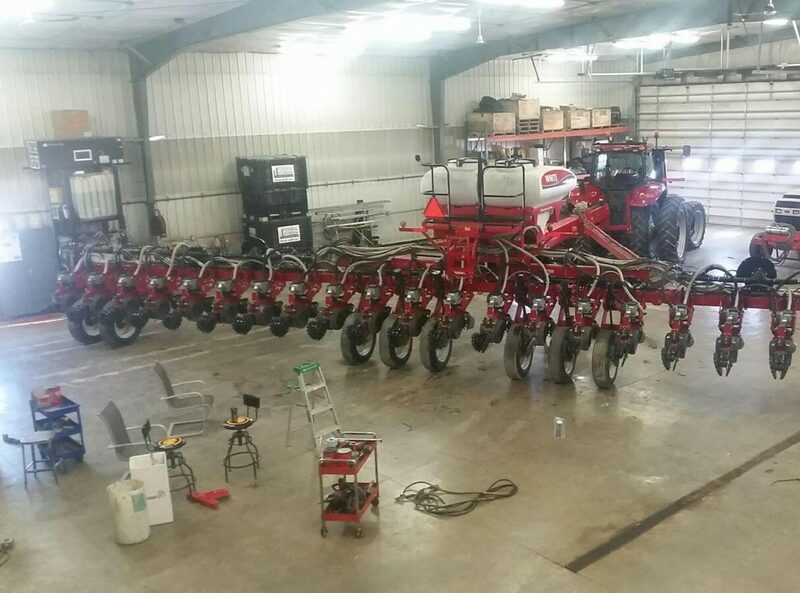 Any Row Spacing. 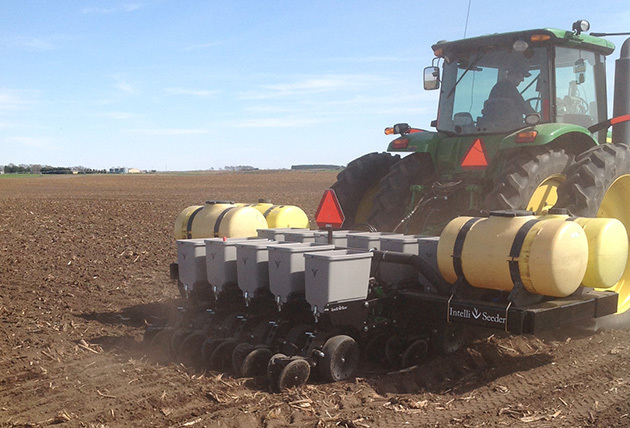 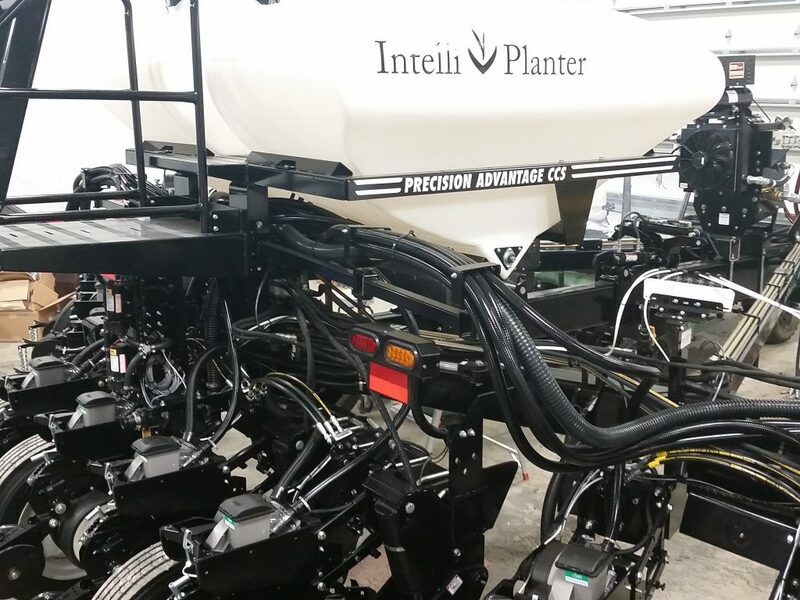 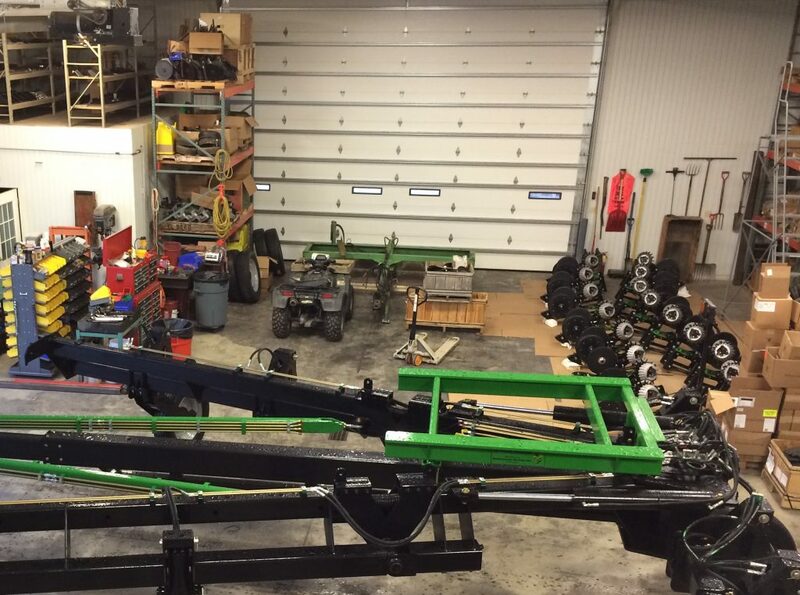  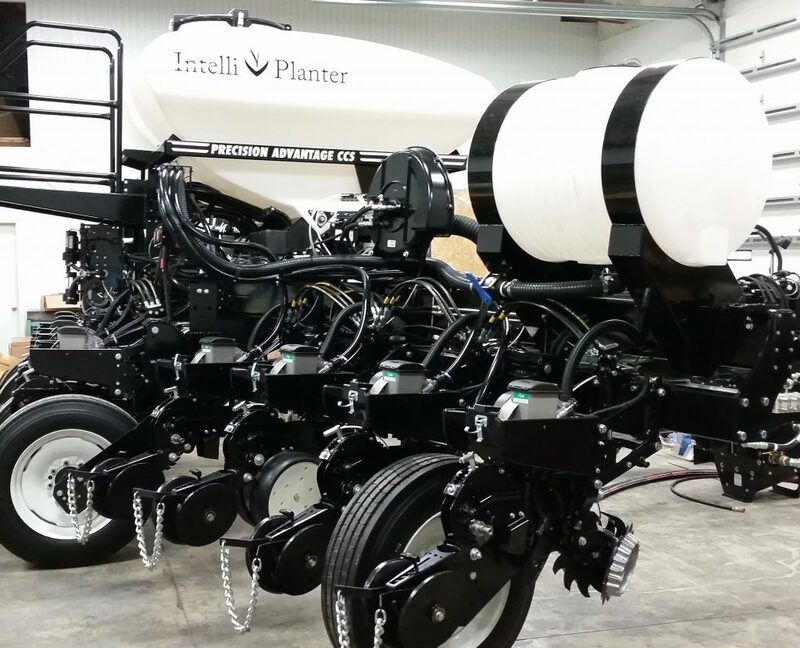 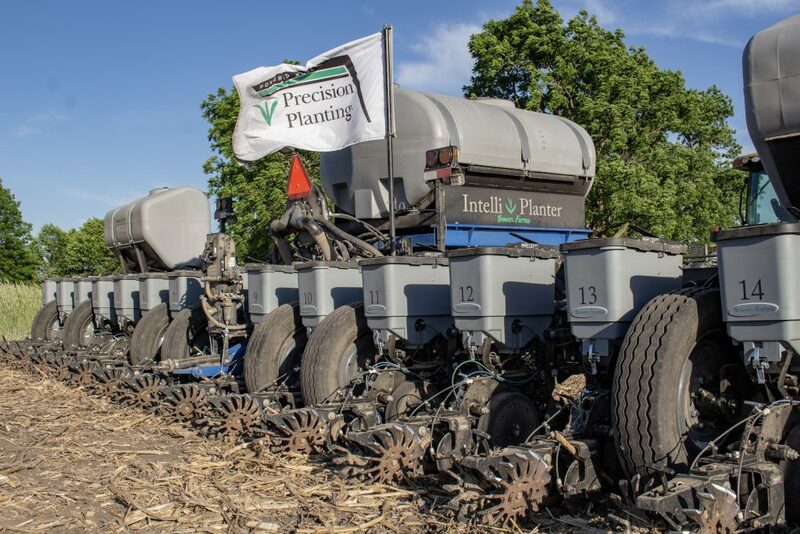 KE Precision Ag is now using Precision Planting instrumentation to plant vegetable crops. 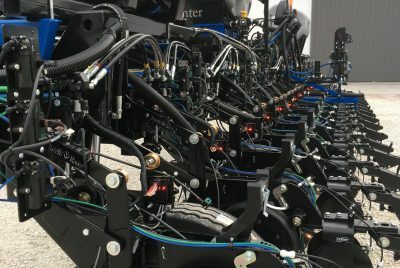 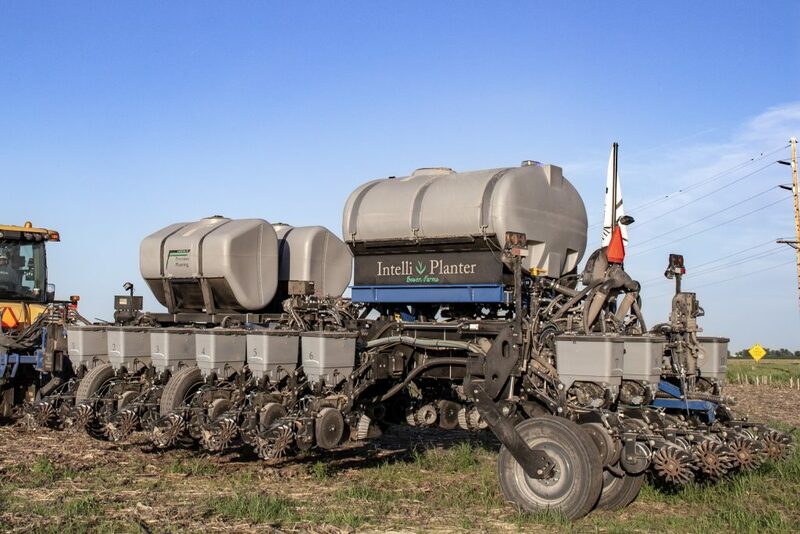 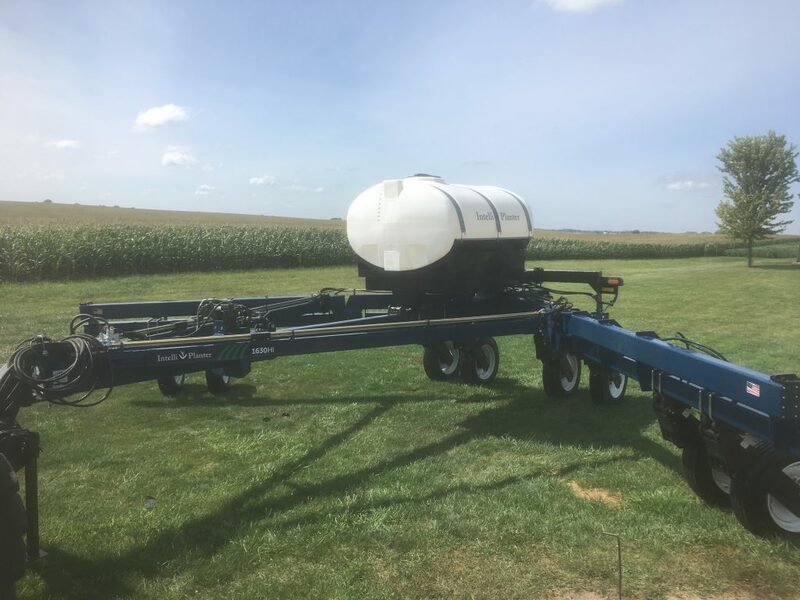 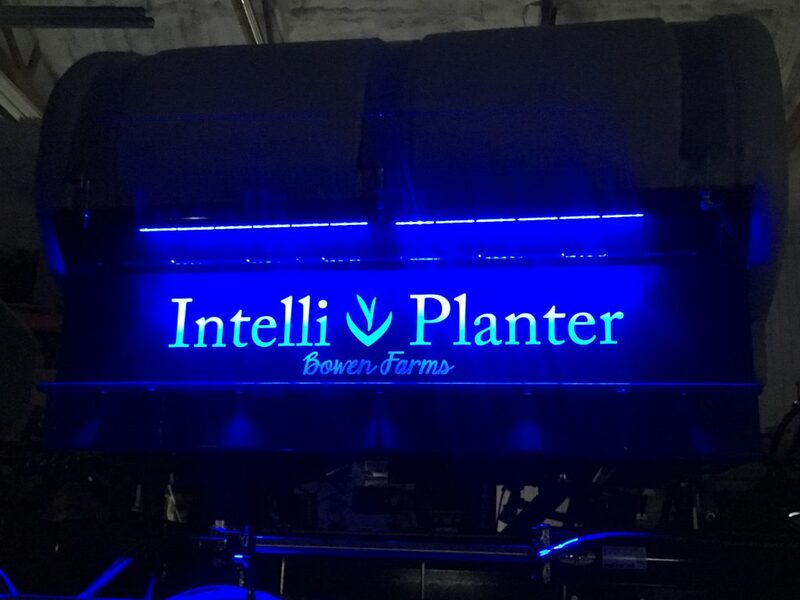 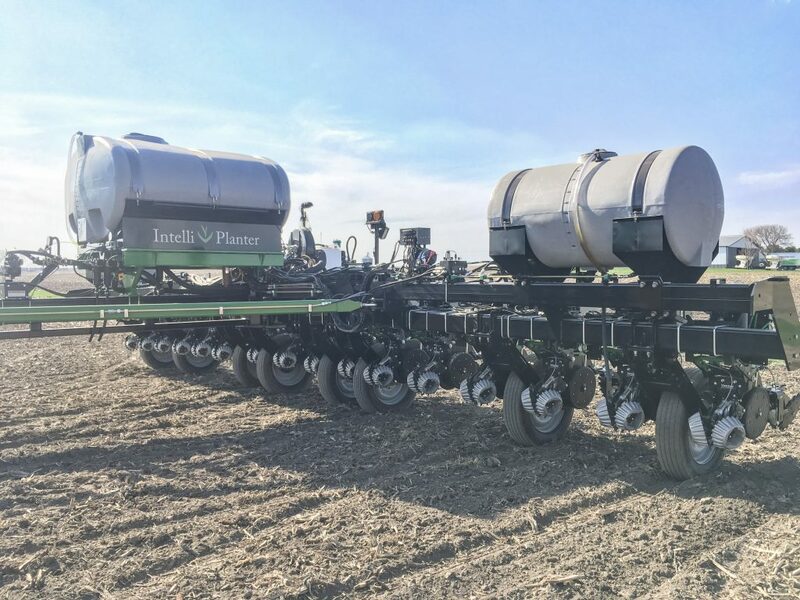 The high accuracy technology could improve plant population, even stands, provide higher/more even germination and provide seed spacing all of which help deliver higher yield potential. 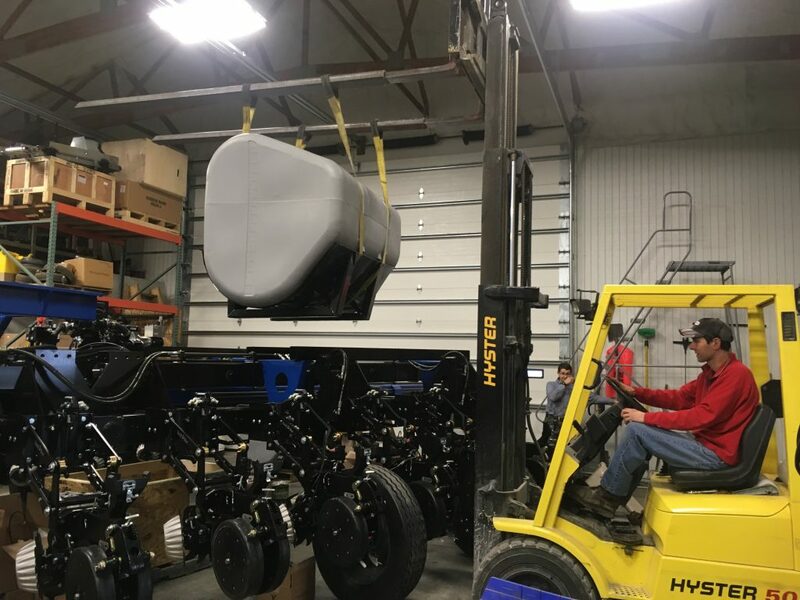 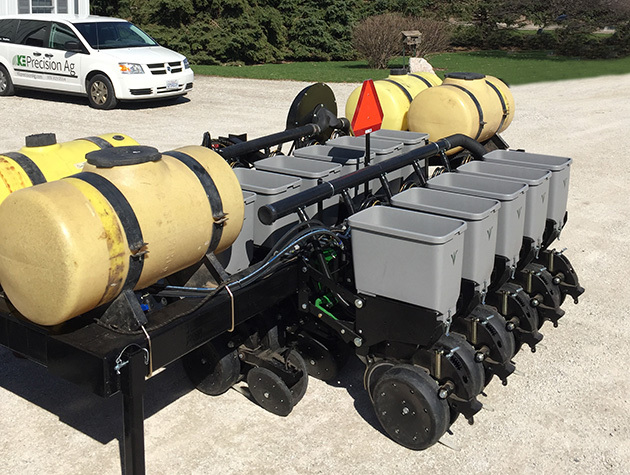 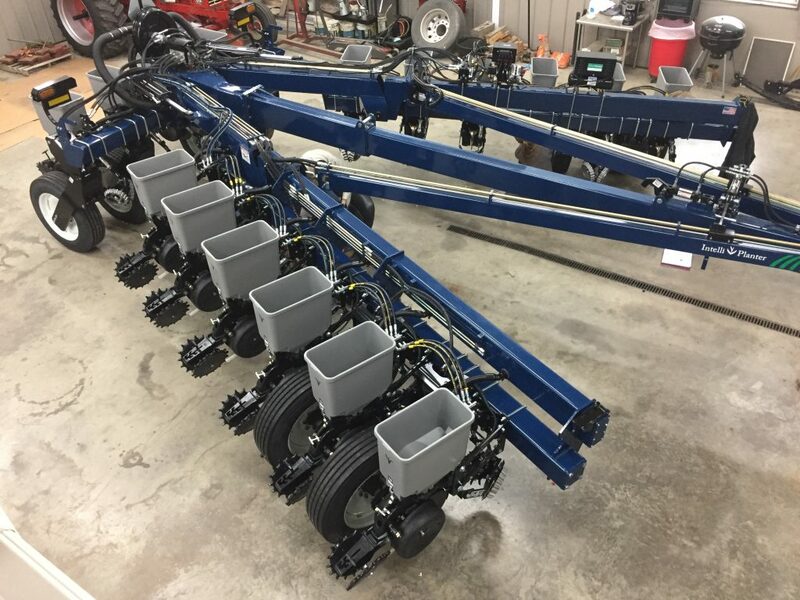 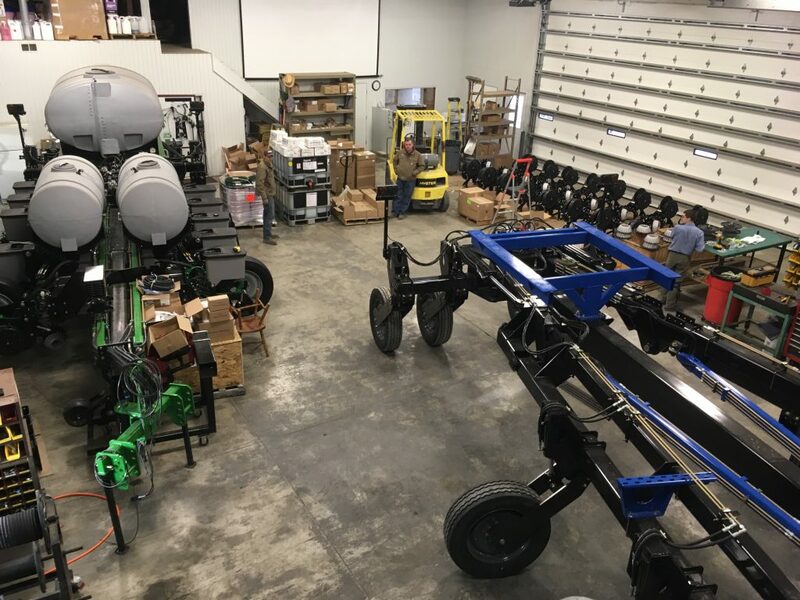 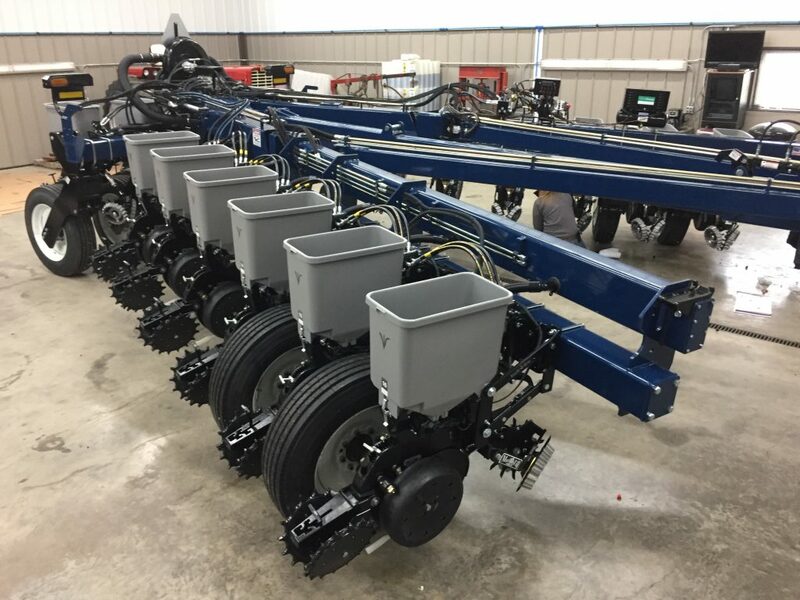 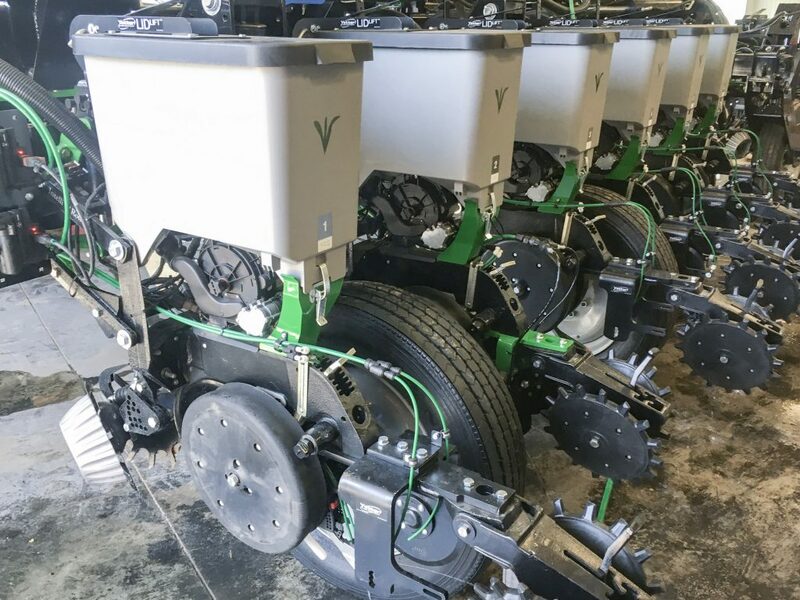 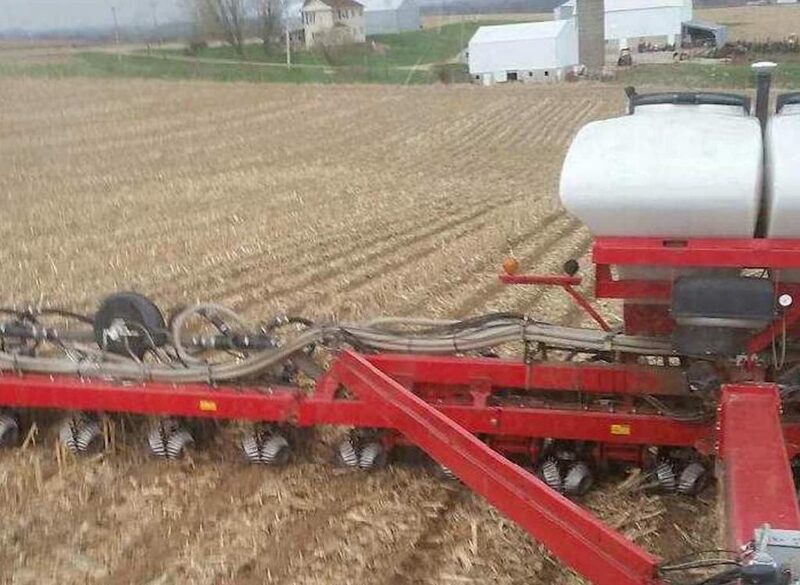 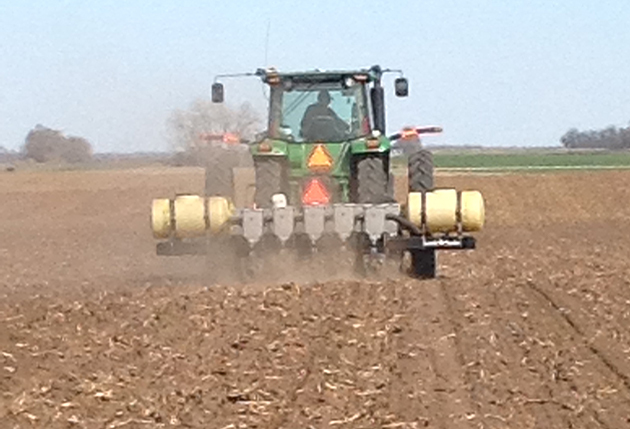 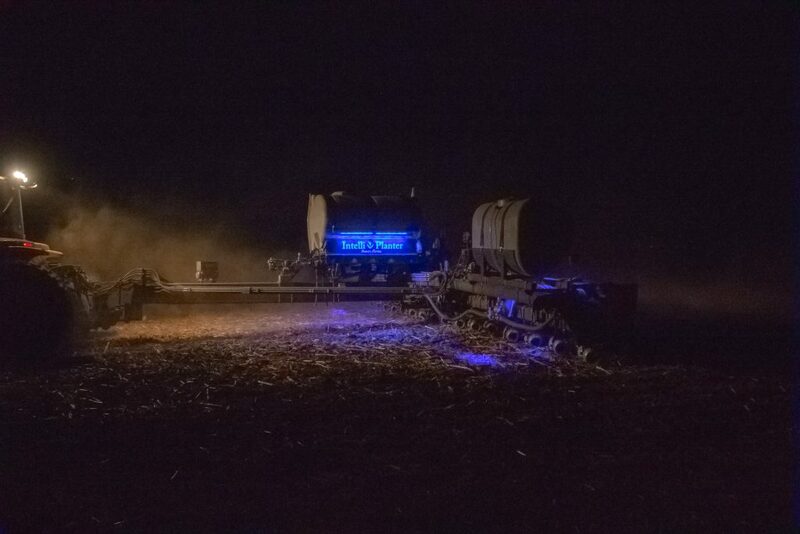 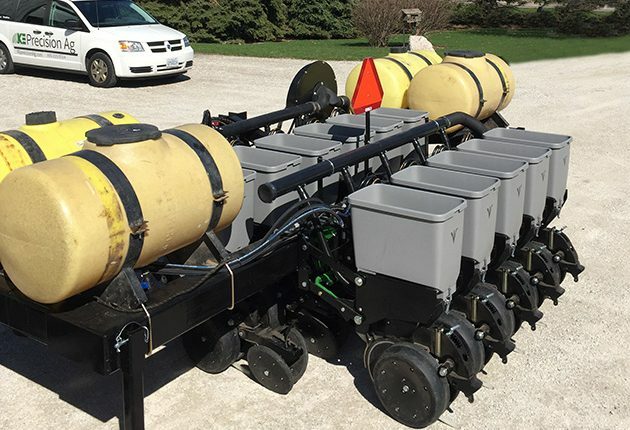 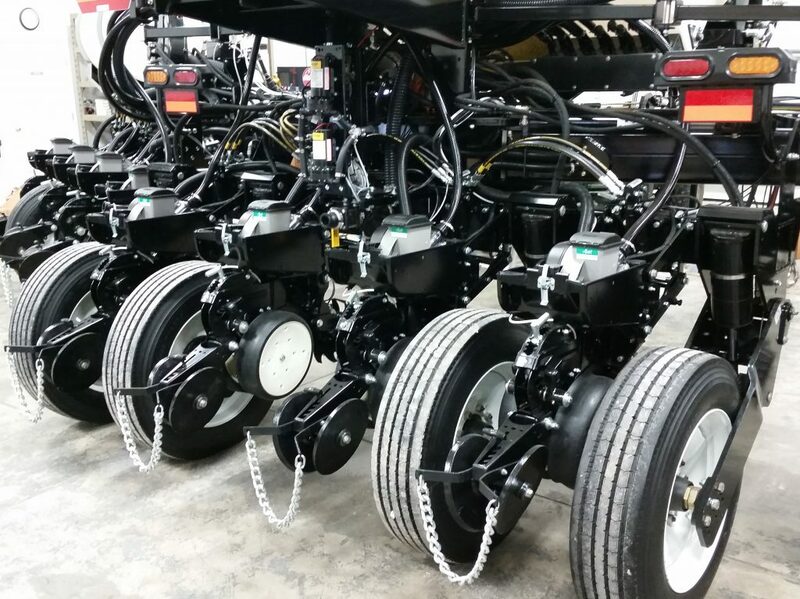 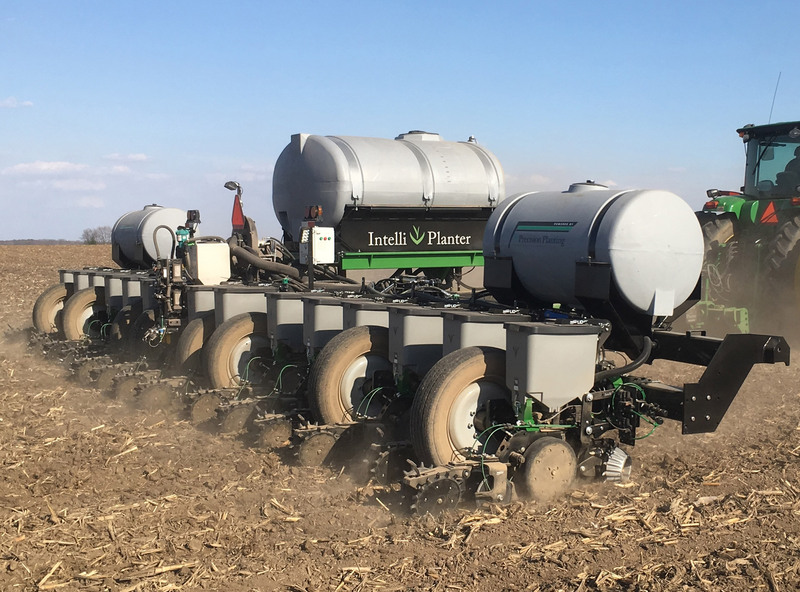 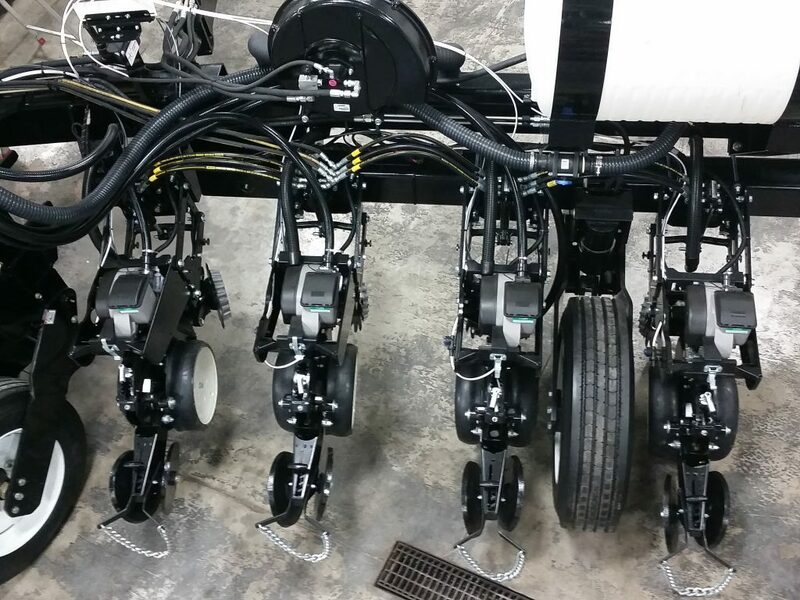 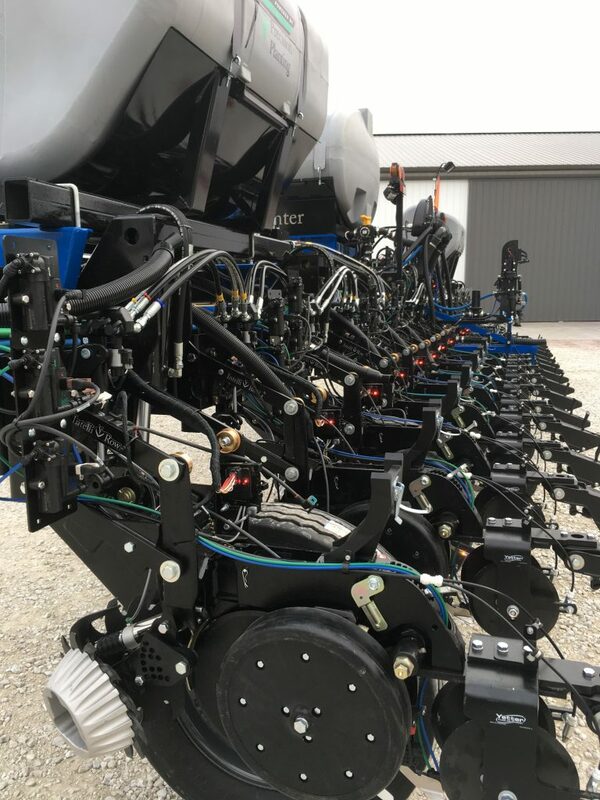 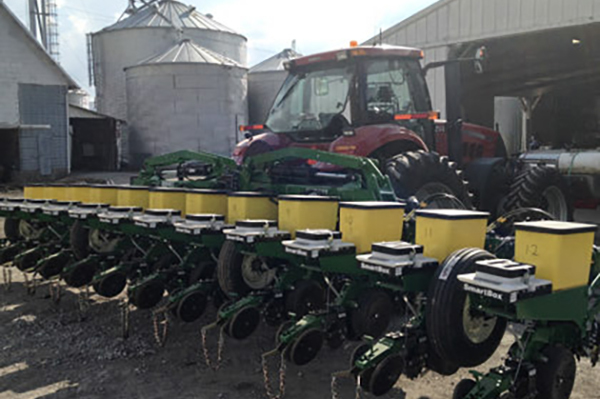 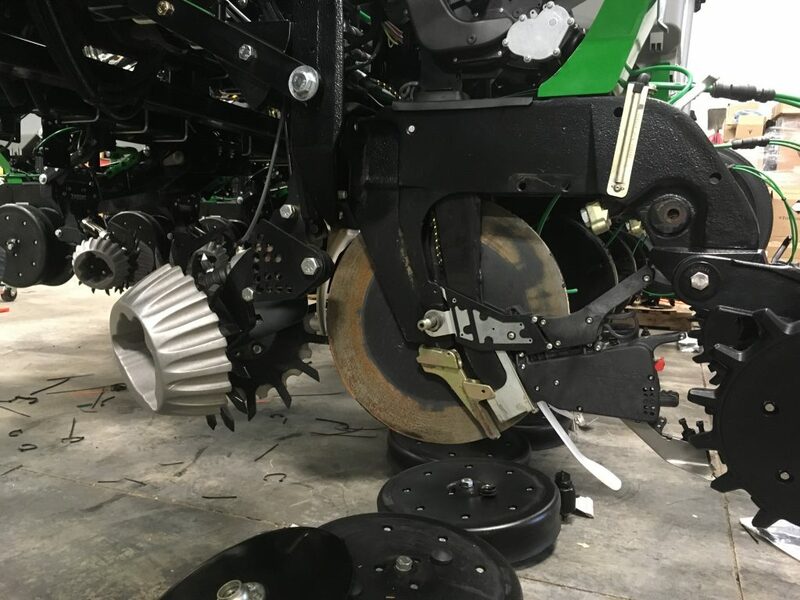 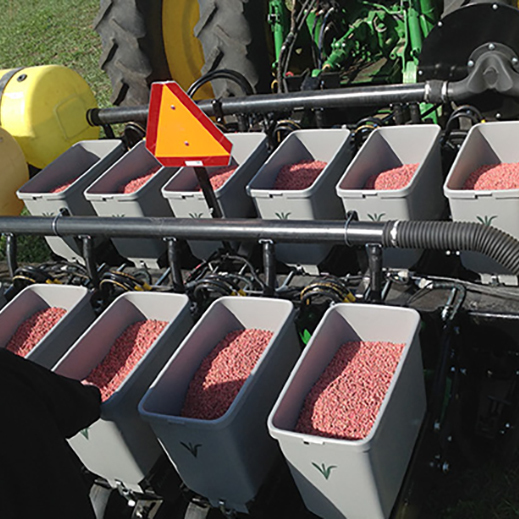 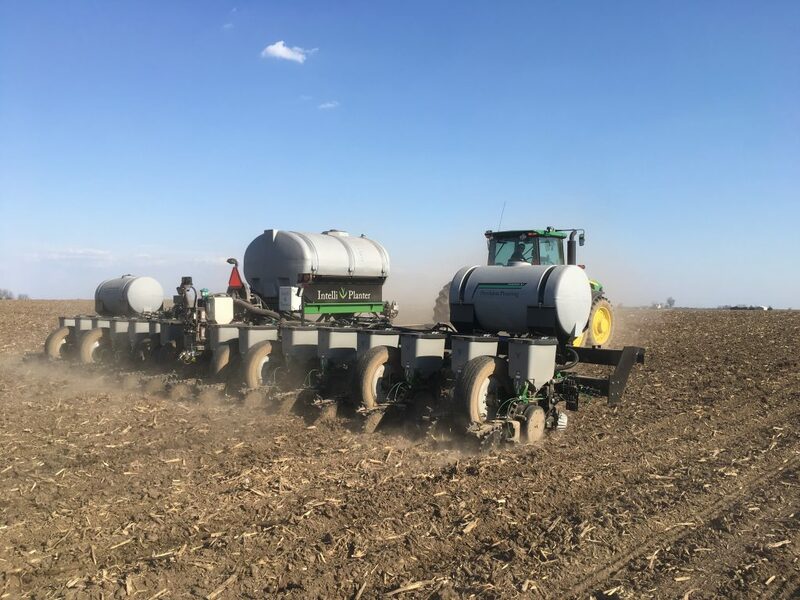 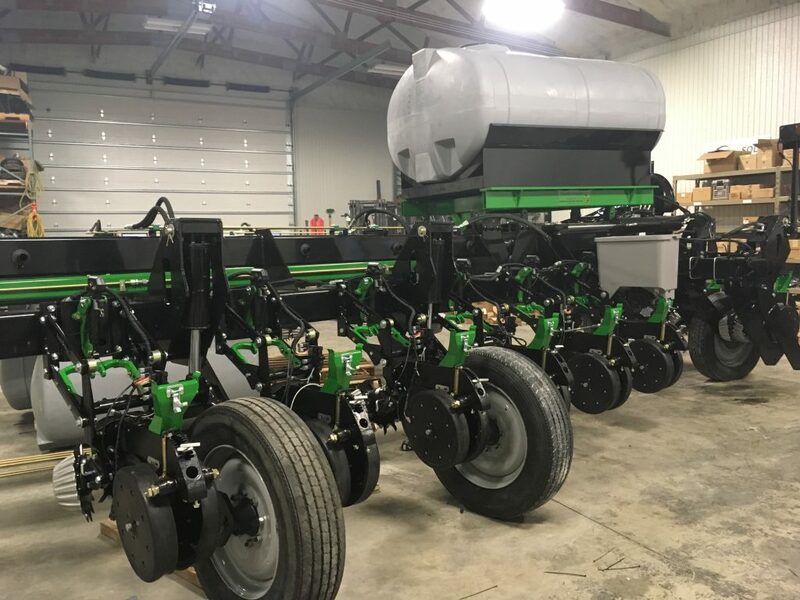 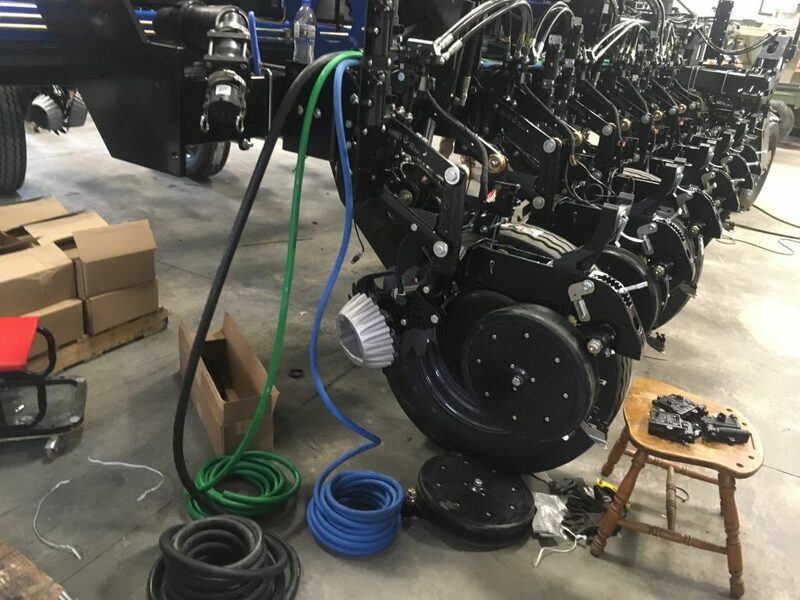 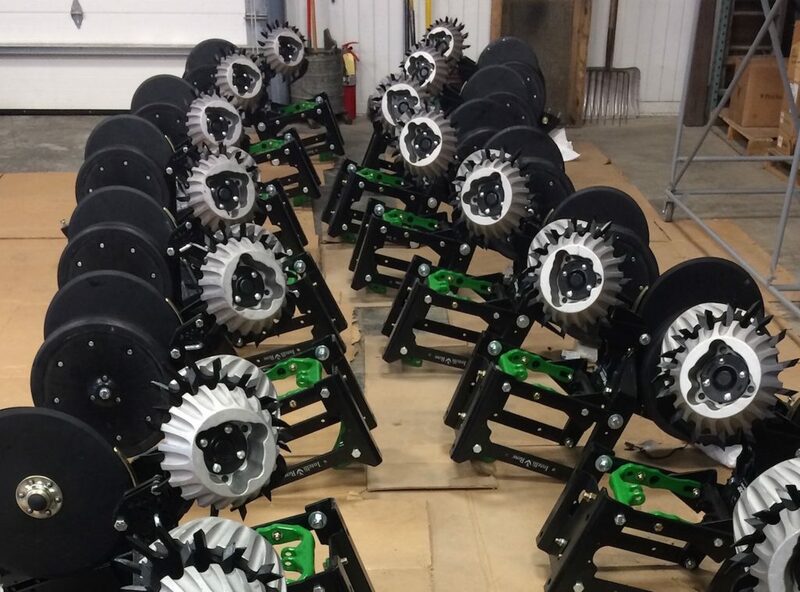 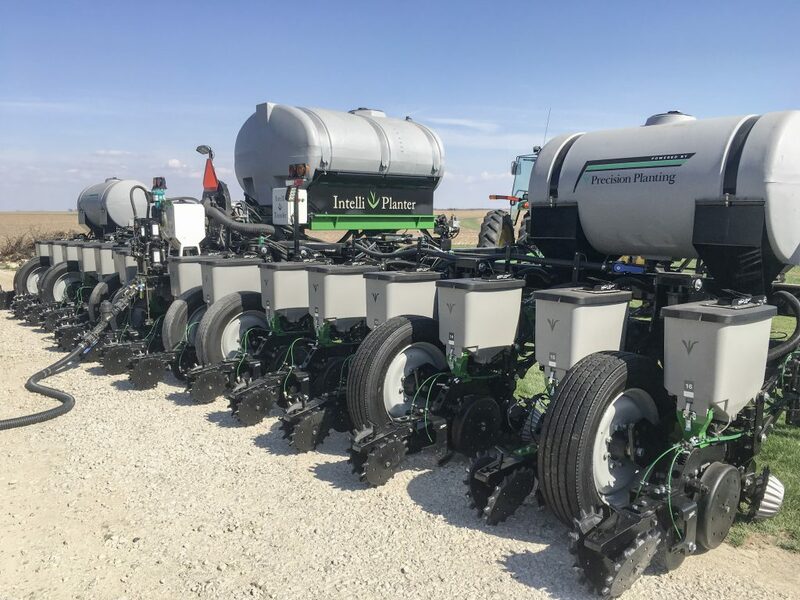 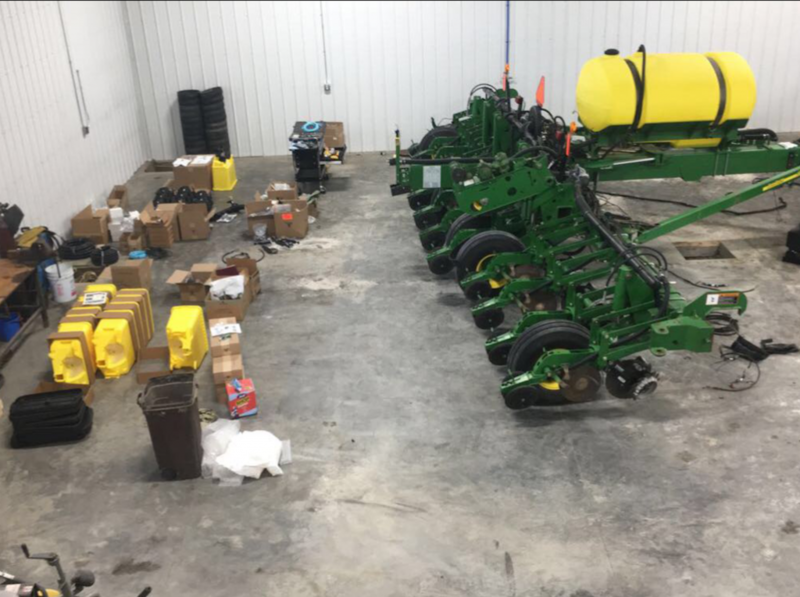 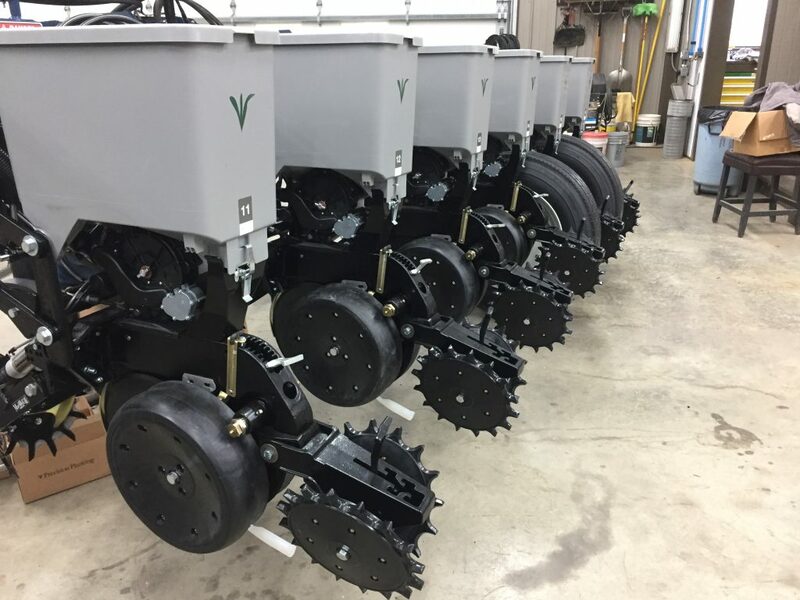 Precision Planting Delta Force is used to measure and improve downforce of the individual row units for the best possible seed positioning in the seed bed along with Keeton seed firmers to ensure the best seed to soil contact.